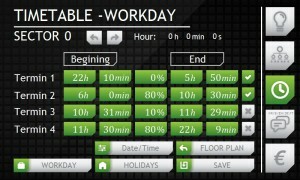 Reduce installation time and excel in energy savings. 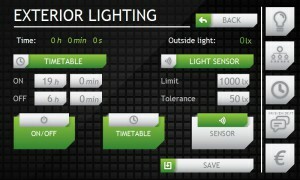 The lighting control system is developed so that its users can adjust its function to their own needs. The optimal ratio between the space illumination required and the consumption of electricity can generate additional savings. Our system also reduce the installation of your lamps drastically, if you use zigbee as control you just plug in the light and you´re done. 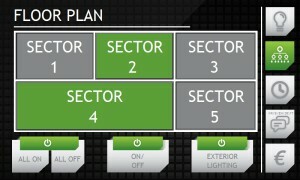 All configuration you do from our light control system. It supports the following communication standards: 0-10V, DSI, DALI, KNX, IEX, Modbus, Profibus, RS-232, RS-485, IR, RF, ETHERNET, GSM, GPRS, Wireless ZigBee, digital and analogue inputs/outputs, etc. 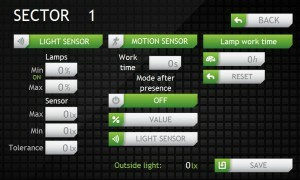 Each lamp and sector can be configured individually. Maximum control in your hands. lean-thinking in reducing energy waste. Group and edit lamp as you wish, sometimes you might want to change layout in your building. No problem! Our system let you reorganize as you want. Want to check your energy savings? 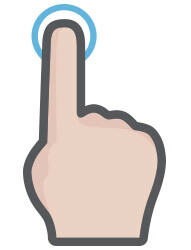 Our system gives you the info in a blink of an eye. Dont guess and estimate, get the fact directly. The lighting control system is developed so that its users can adjust its function to their own needs. The optimum ration between the space illumination required and the consumption of electricity can generate additional savings. Fast and easy connection of additional lamps, control devices and program functionality even after the initial installation. Wireless ZigBee, digital and analogue inputs/outputs, etc. The system is compatible with various types of lamps, which may vary according to the light source, operating mode, and the purpose of use. 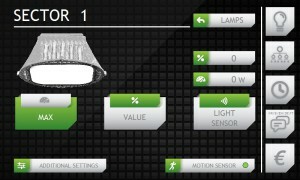 The system can manage several different types of lamps at the same time. Functionalities can be specially tailored to customers demands and needs to provide maximum usability and reliability of the system. The program provides easy activation/deactivation and access to sector settings via a graphical display of the building floor plan. 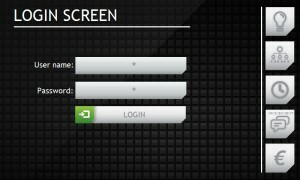 The program allows you to limit access with a username and a password. Users can access different levels of the program depending on their rights, which we set according to the customer request. 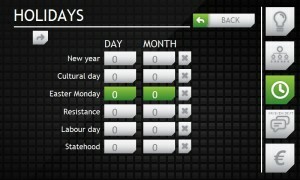 Taking into account holidays, collective leave and other calendar events relevant to the operation of the lighting. Setting the lamps operation within the work time schedules. change within seconds. Different operation of individual lamp or group of lamps such as the outdoor lighting. Operating mode is fully customizable according to the requirements and needs of the customer. 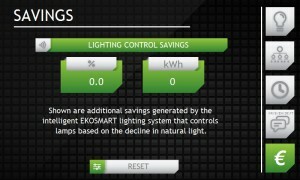 LED saves a lot of energy, but why stop there, add an extra layer of Energy savings with our EcoSmart system. Call or send an email for more information.